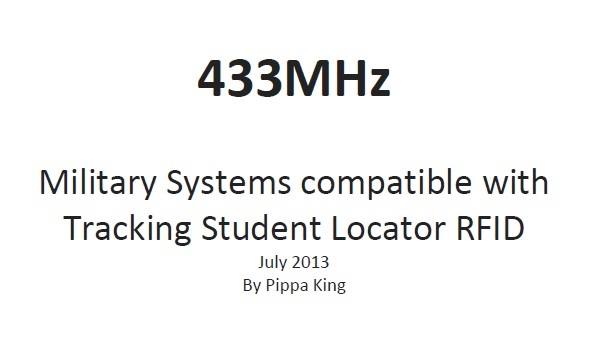 No sooner as I start this blog this article crops up ‘Students rally against tracking system‘. Katheryn Albretch, from Spychips, is lending her weight to the support. This entry was posted in RFID children, RFID school, RFID tracking, Tracking children, USA and tagged RFID children, RFID school, RFID tracking, Tracking children. Bookmark the permalink.